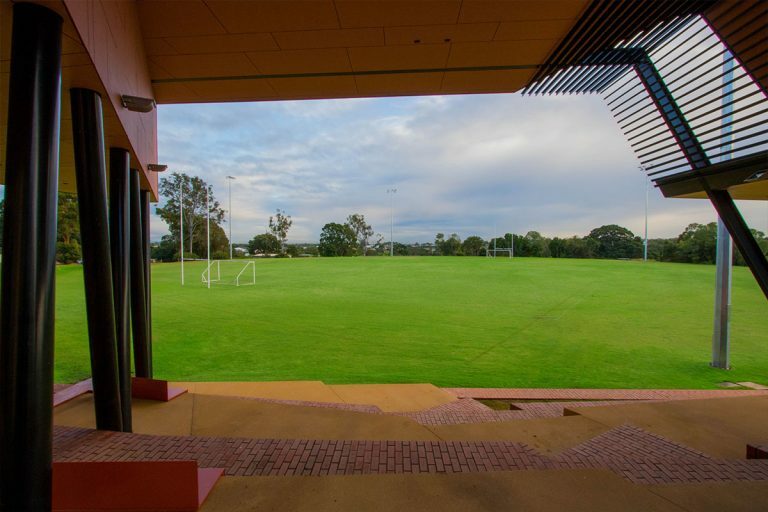 The Australian Catholic University (ACU) engaged Penfold Projects on the construction of their main oval in Banyo, Queensland. 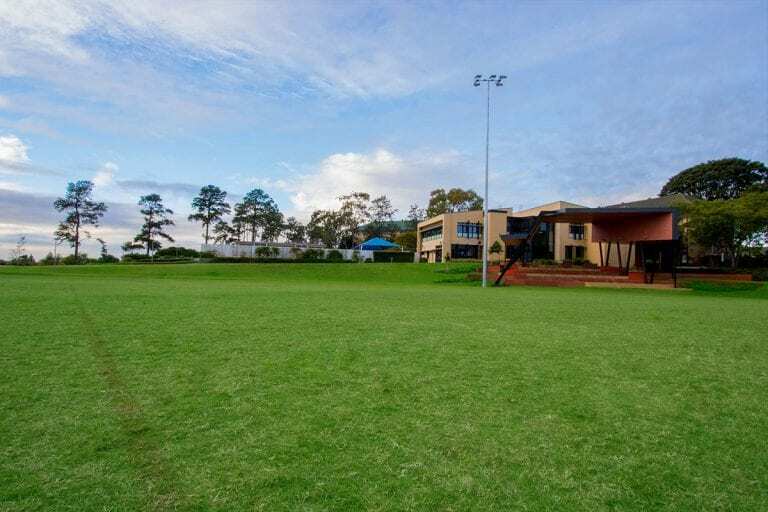 Post construction, Hedge Landscape Management took over the maintenance of the ACU ovals with a full comprehensive maintenance plan. 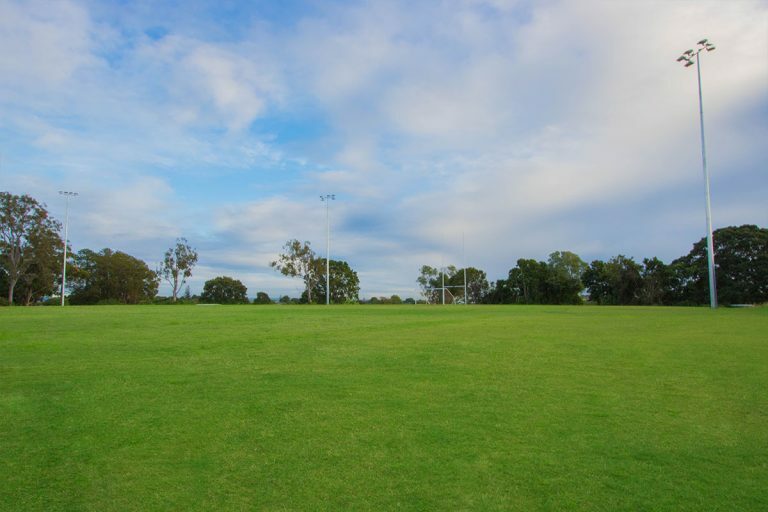 The ACU’s 12 months comprehensive maintenance plan, included (but not limited to) the renovation and topdressing/aerating of the project, a fertilizer management plan, and herbicide, insecticide, and fungicide management plan. 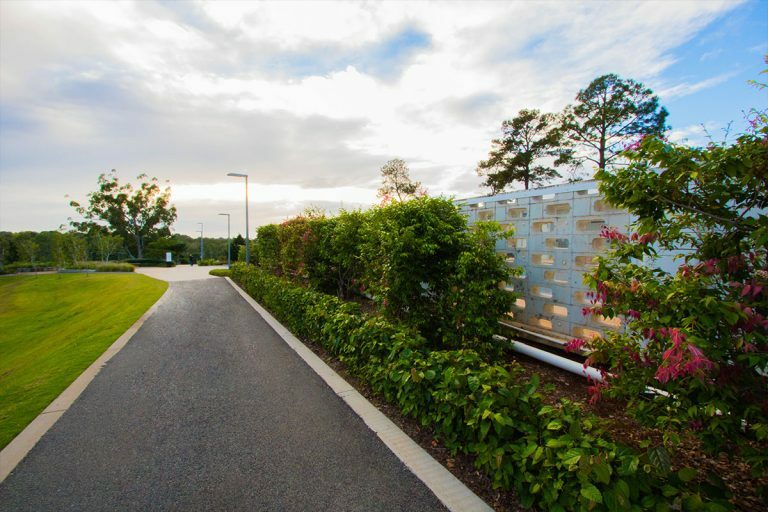 Drawing on expert experience in landscape maintenance, the Hedge Landscape Management team maintained the site while ensuring all minimum disruption to ACU’s 24/7-foot traffic and the university’s aesthetics are protected. 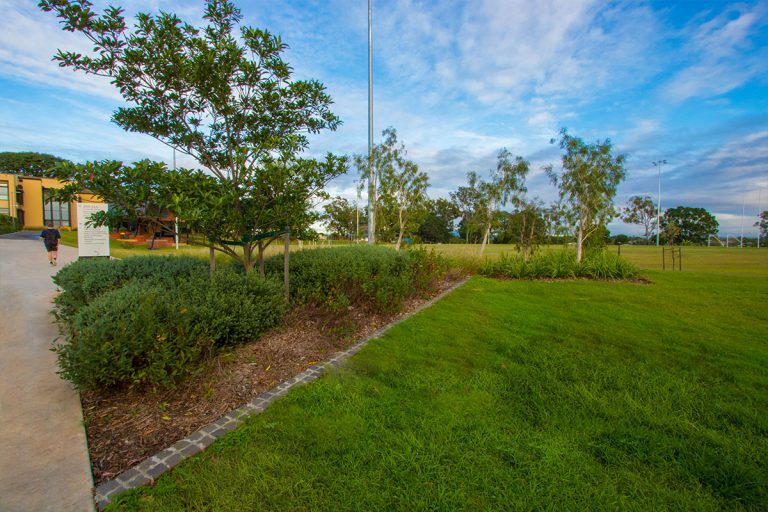 Hedge Landscape Management delivered high-quality maintenance of the ACU ovals whilst keeping an effective line of communication with all stakeholders.